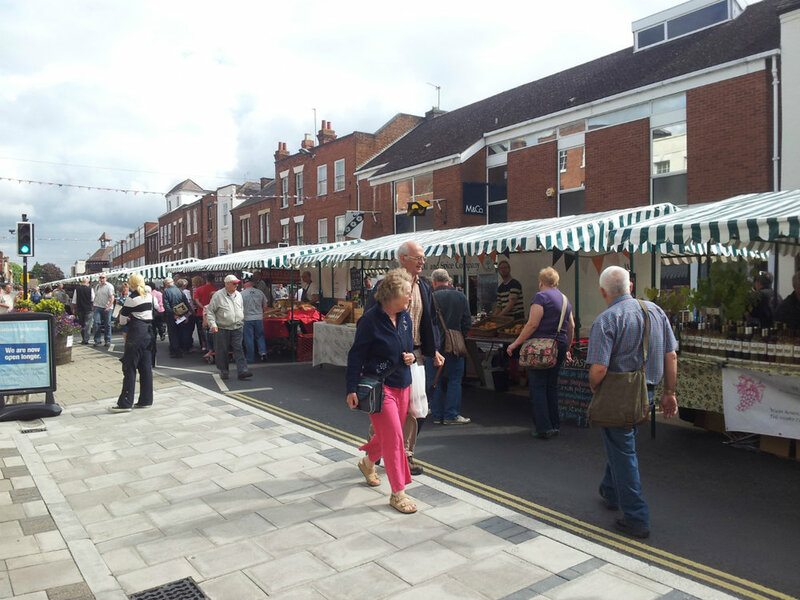 Tewkesbury Fine Food & Craft market has gone from strength to strength over the last few years and now boasts over 70 stalls spanning the length of the high street. The event takes place on three dates throughout the year and boasts a wide variety of craft, artwork, local produce, and fine foods from further afield. Want to trade at Tewkesbury?